Editorial from the New Britain Machine Company’s Enbee Chips magazine on the waste of scarce resources. November 1942. New Britain, Connecticut. Just under a year into the war, and the employees of the New Britain Machine Company could already celebrate. A few months earlier, they had won the first of several production awards from the U.S. military. Yet the editors of Enbee Chips, the company newsletter, were not happy. Roving around the factory in search of stories, they found employees squandering scarce rations, holding up production with long breaks, and reducing the company labor force with days off. After the Japanese attack on Pearl Harbor, Connecticut businesses not only helped the federal government fight World War II, they also helped sell the war to the American people. 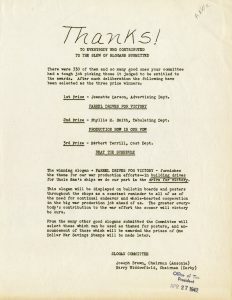 Slogan committee letter from Farrel-Birmingham Company. Local firms crafted slogans, advertisements, and editorials aimed at boosting worker morale and berating those who failed to support the war. 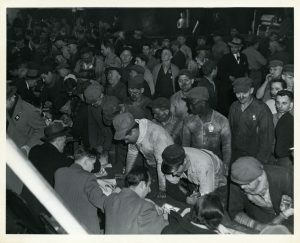 They also tried to stoke patriotic fervor beyond the workplace, promoting bond drives and victory gardens as well as organizing blackout drills against potential air raids. Although the editors at Enbee Chips may have adopted an unusually harsh tone, their efforts to admonish employees unwilling to work hard or make sacrifices echoed wider efforts to mobilize Connecticut workers during World War II. Efforts to boost morale often took the form of patriotic expressions. 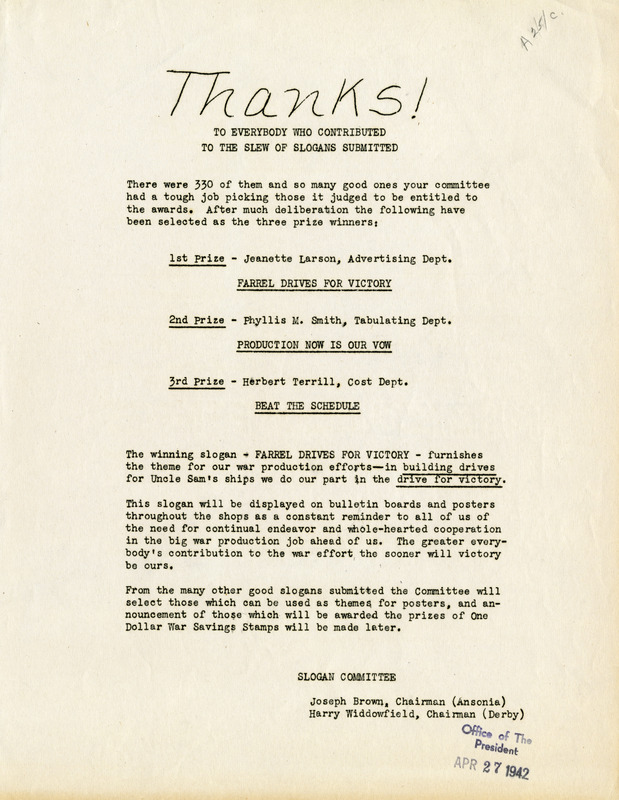 In the early months of the war, the Farrel-Birmingham Company held a competition to craft a company slogan for wartime production. 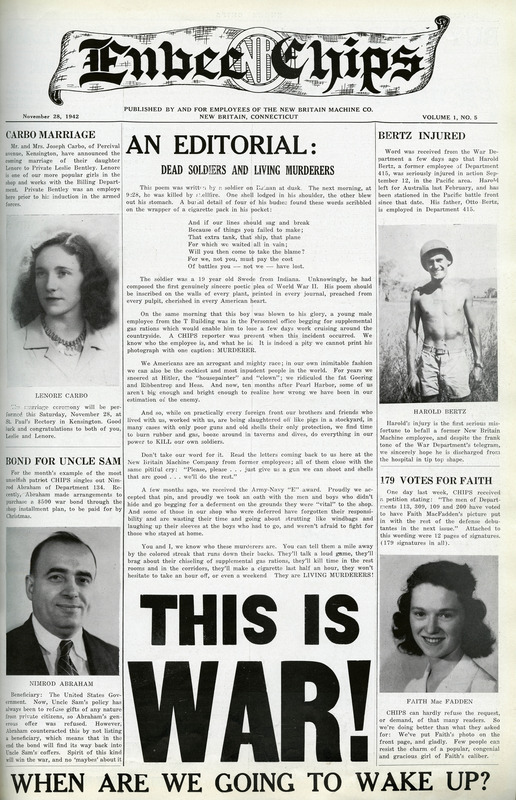 Jeanette Larson in the advertising department took the first prize with, “Farrel Drives for Victory.” She beat out the lilting, “Production Now is our Vow,” and the prosaic yet succinct, “Beat the Schedule.” Larson’s winning slogan soon adorned posters and bulletin boards around the workshop. Company slogans also served to prod workers into meeting difficult production schedules. American Brass Company workers at Navy bond drive. Managers at the New Britain Machine Company hung a garish “Hitler plaque” emblazoned with swastikas in the department with the worst monthly absentee record. “This is strong medicine, no question about it,” went a company announcement. But it also reminded workers that “wandering around the shop and lounging in the restrooms” sharply reduced production. Employees so loathed the plaque that management quickly abandoned the practice. The drive to maintain high worker morale did not stop at words and images. 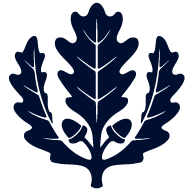 Connecticut businesses also encouraged employees to materially support the war. Chief among these efforts were bond buying programs. War bonds gave Connecticut workers a means to express their patriotism through material sacrifice. Often, bond buying occurred on a regular basis through payroll deductions. But on several occasions, private companies joined the federal government in holding loan drives — brief periods where workers could purchase additional bonds. 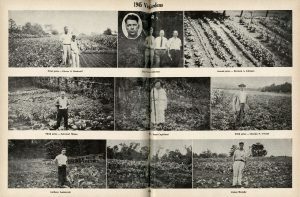 Along with bond buying, Connecticut business spurred their workers to plant victory gardens. By laboring in the garden at home, workers could help feed the troops abroad. As an incentive, the Thermos Company even held competitions to reward employees with the best gardens. 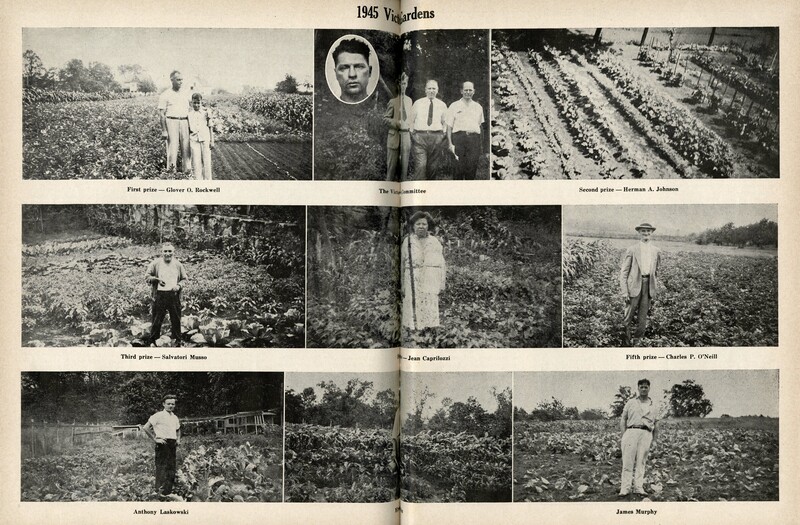 Centerfold from the Thermos Company’s employee newsletter announcing the winners of a victory garden contest. Beyond boosting morale and promoting material support for the war, Connecticut businesses also recruited workers for civil defense. After the Pearl Harbor attack in December 1941, protection of vital war industries became paramount. Despite not serving abroad, employees would defend the nation at home. Air raid card issued to employees of the E. Ingraham Company. Due to the widespread use of aerial bombing during World War II, blackouts became common around Connecticut industry. These drills involved cutting off sources of light so that enemy bombers could not spot their industrial targets. The Southern New England Telephone Company, for example, enlisted workers to paint windows black. In an emergency, vital switchboards had to stay on and their operators had to stay safe. 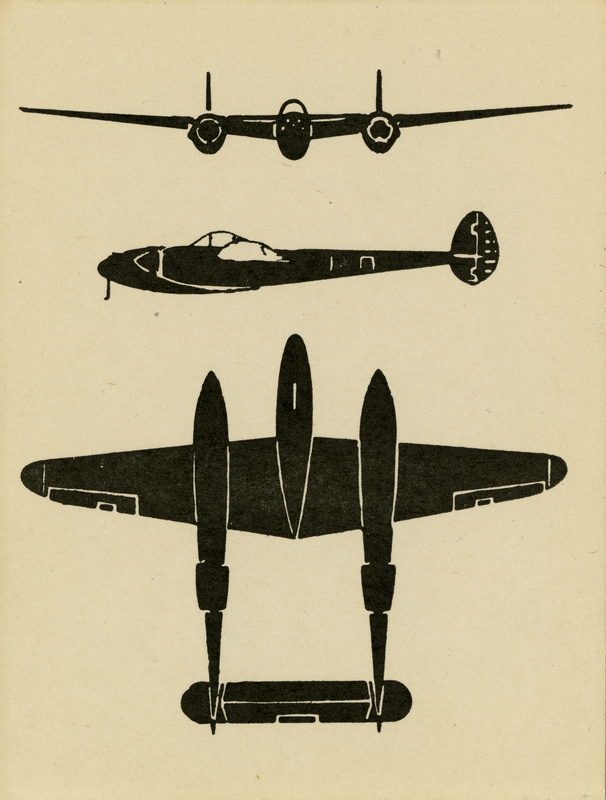 To prepare workers for air raids, the E. Ingraham Company gave out cards to help employees identify military aircraft. The New Britain Machine Company even had their own defense guards. Organized by the U.S. Army, the outfit of seventy-five men patrolled the company’s properties twenty-four hours a day, seven days a week. Connecticut businesses did more than just produce for the military during World War II. They helped mobilize and organize workers in a myriad of ways. They partnered with the federal government to boost morale, encourage patriotic sacrifice, and perform civil defense duties. For local workers, some aspect of the war was never far from view.